The United States on Wednesday said it was “troubled and saddened” by clashes in Ethiopia that local reports said has left at least 18 people dead. The violence was reported to be most intense in the eastern town of Chelenko, near the volatile border between the Somali and Oromia regions, home to two of the country’s largest ethnic groups. There have been a string of recent clashes over the border between the two ethnically demarcated federal regions. 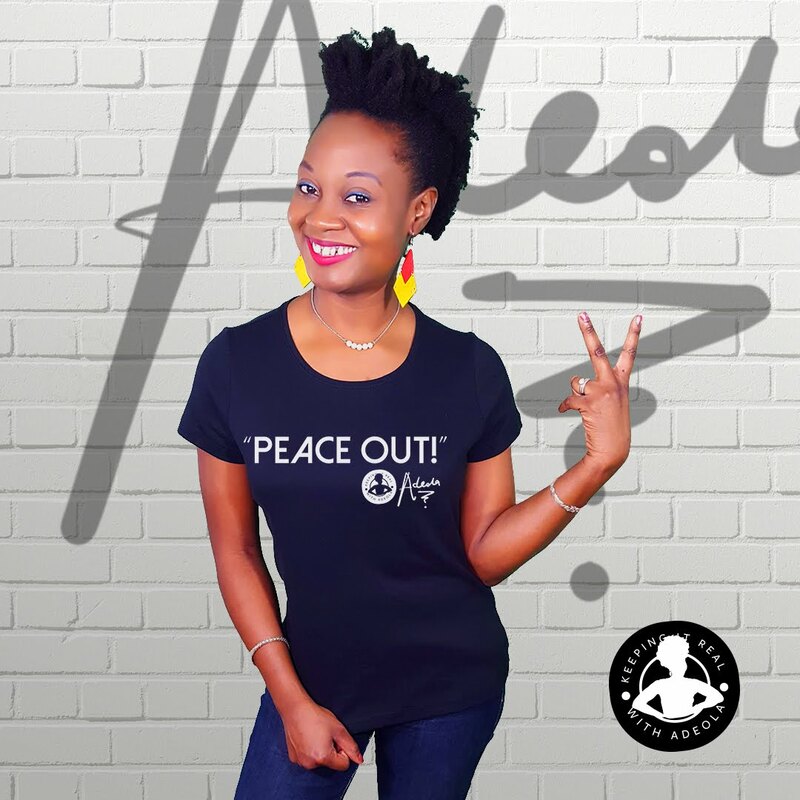 The cause of the latest violence is not clear, nor if they are linked, but they have raised concerns of growing ethnic divisions in Africa’s second most-populous country. 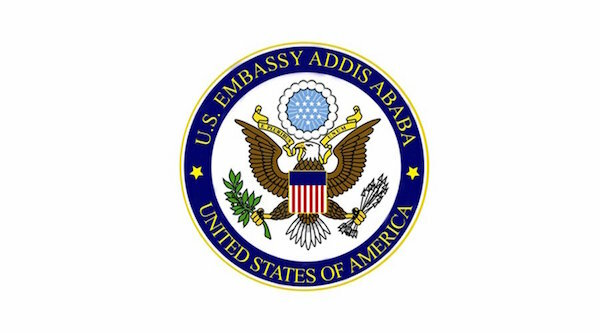 “We are troubled and saddened by reports of violence that has resulted in deaths and injuries in the town of Chelenko and at several universities over the past two days,” the US embassy in Ethiopia said in a statement. Security forces reportedly killed 15 people on Sunday after protesters accused the police of killing a man, Oromia regional spokesperson Addisu Arega said. Two students were also reported killed on Sunday in separate clashes at the Wollega University campus in Oromia, while another person was reported killed at Adigrat University in Ethiopia’s north. “We encourage the people of Ethiopia to uphold their admirable and longstanding tradition of respect for their country’s ethnic diversity and its tradition of peaceful co-existence,” the embassy added. It did not give a death toll or provide further details.